Choosing nursery equipment for your impending joyous arrival can be a daunting and overwhelming experience for us all. 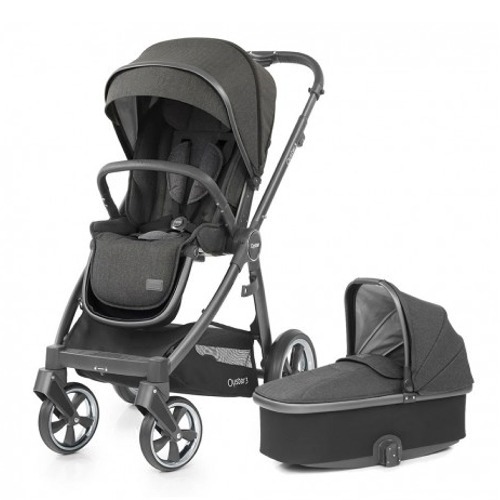 Annette’s Pram Shop can assist in these circumstances, by providing friendly advice, alongside a wealth of choice to make selection of those all important ‘bits-and-pieces’ for Little One as simple as possible. We do not pressure anyone into buying from us and we don’t sell boxes. Instead, we offer advice, we open up the boxes so our customers can see what they are buying, we set up the products and demonstrate them and will even deliver if required. We follow up on all our ‘major item’ sales to ensure total customer satisfaction. This is probably why we get so many returning customers and so many referrals. When problems occur, and they occasionally do, we are 100% committed to our customers and will attempt remedy without fuss and delay. 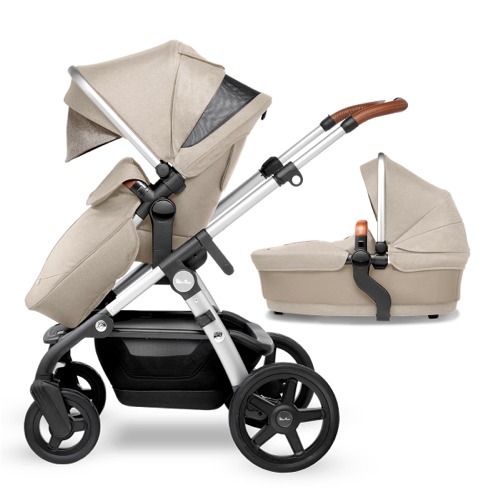 Annette’s Pram Shop has become one of the leading independent retailers of baby and infant equipment and accessories within the West Midlands, having been established since 1996. During that time, long-term and immensely productive relationships have been nurtured and developed with high quality accredited suppliers. The result of which now allows Annette’s being proud to offer and provide the latest designs and innovations in pavement transit-systems, sleep and slumber solutions, infant in-car safety and home child security. Furthermore, we think we are the best independent specialist pram and Infant Nursery shop in the West Midlands. You can be assured of a warm welcome, friendly impartial advice, the very best in value and customer care. Located conveniently just outside Walsall town centre, close to junction 10 of the M6, with plenty of free car parking we guarantee that a visit to Annette’s will be worth your while. With invaluable contacts within the trade, individual requirements can be accommodated with ease, as regards fabric choice, hardware selection and priceless advice/tips direct from the manufacturer. 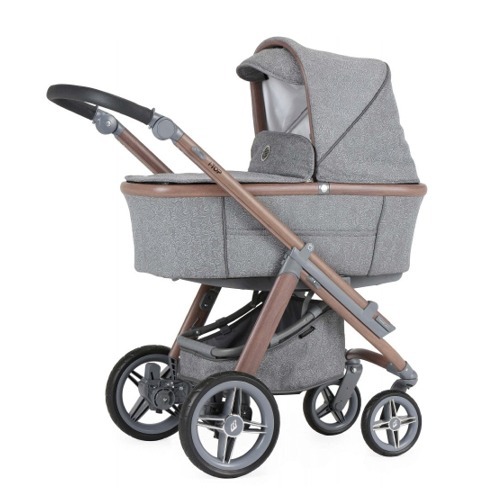 Due to Annette’s Pram Shop being an independent, we can offer an impartial and unbiased range of products, as unlike some larger chain stores there is no favouritism to one particular brand or another. This way the customer truly benefits from exceptional choice in range and specification. 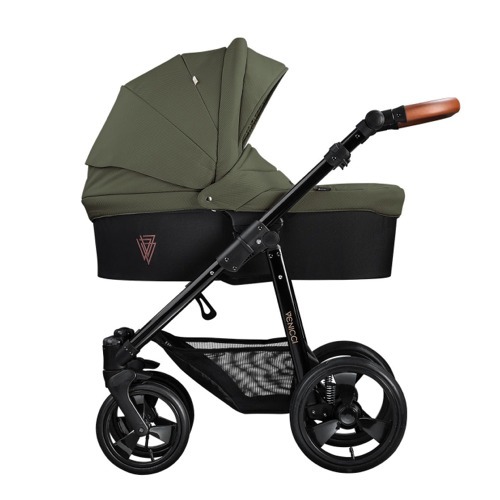 Of course, everyone has different requirements and financial constraints – Annette’s Pram Shop understands this, and prides itself in not providing a ‘best-fit’ solution, but entirely understanding what a customer needs. In depth demonstrations are a speciality, thereby this ‘hands-on’ approach can satisfy many queries people have over a potential purchase. Annettes gets a 10/10 from me. I’ve been shopping here for years and the service is second to none. I love this shop, always something you can’t find anywhere else and a friendly face to greet you. Great Shop! I find it really hard to get the clothes I like for my baby and no one stocks it locally and have it order it off the net so I was happy to find a place nearby. Great fb page and always helpful, thank you! Excellent shop can buy things that you just can’t get on the high street, especially the beautiful clothes! I would 100% recommend because of such great service and great products too, she give honest advice. If there is anything you need simply fill out the form below and we’ll do our best to help.